In an Unusual Protest, Two Indian Soldiers Post Facebook Videos to Air Their Pain. A Nation Listens. It is rather unusual for serving Indian soldiers to complain publicly. But this week, two Facebook videos posted by Indian soldiers call the nation’s attention to their grievances. A widely shared video by an Indian soldier complaining about poor quality of food has stirred the public’s conscience and left the authorities red-faced. 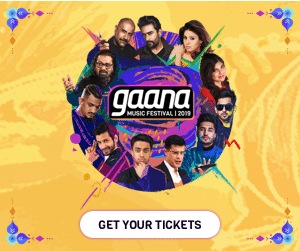 This was especially embarrassing for the government of Prime Minister Narendra Modi, which claims to care more for its armed forces than any other. Indians generally regard soldiers in very high esteem and often sing tearful, patriotic songs about their sacrifices. 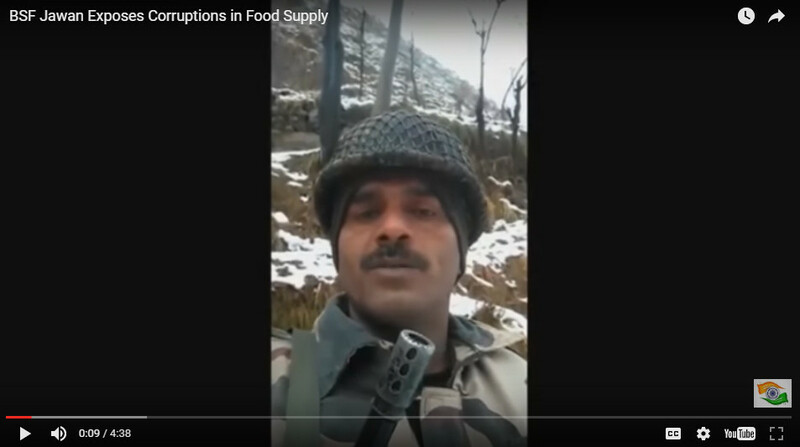 On Monday, Tej Bahadur Yadav, a soldier with India’s Border Security Force (BSF) posted four short videos on Facebook about the harsh conditions of his work along the border with Pakistan, and he showed images of bland lentils and dry bread being fed to him. Standing in the snow in his military fatigues and holding a gun, Yadav accused the senior officers of siphoning off the groceries meant for the soldiers. He said soldiers go to bed hungry on some days, after standing in the snow for 11 hours. “Our situation is not showed by the media, nor heard by any politician,” Yadav said. The border security force dismissed Yadav as being a “habitual offender” who had a “difficult past” and needed regular counseling. “Different correction mechanics have been applied as he was a habitual offender of absenteeism without permission, chronic alcoholism, misbehaving and using force with superior officers and certain other acts against good order and discipline,” the statement said. “If my husband was mentally unstable or indisciplined, why was he given a rifle by the BSF to guard the country’s border in crucial areas?” she said, adding that her husband was being pressured to apologize and withdraw the complaint. As the citizens’ call for better care for soldiers rose, the government sent a team of dietitians to the border to evaluate the quality of food and ordered an investigation. On Thursday, Puran Chand Arya filed a public-interest petition in the Delhi High Court asking it to order the government to take action against the officers who are engaged in irregularities and help save the morale of the soldiers. Then, another video surfaced Thursday with Jeet Singh, a paramilitary soldier with the Central Reserve Police Force, complaining about its pension program.